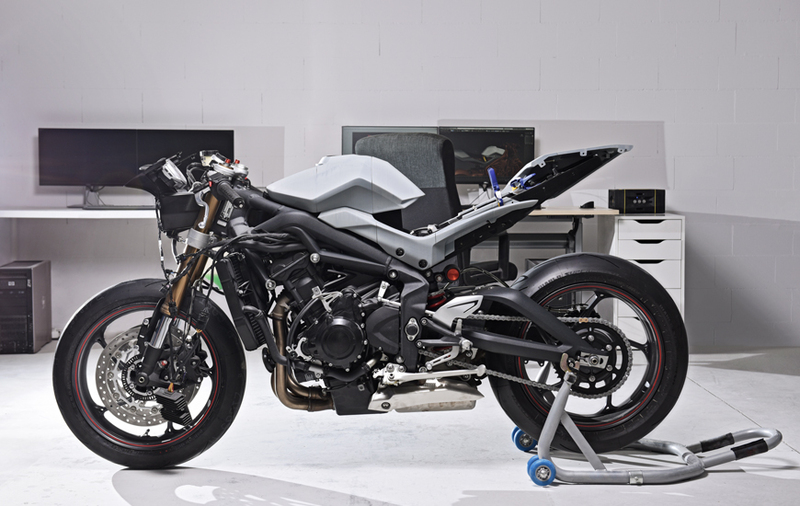 Thread: 3D Printed Triumph Daytona 675! 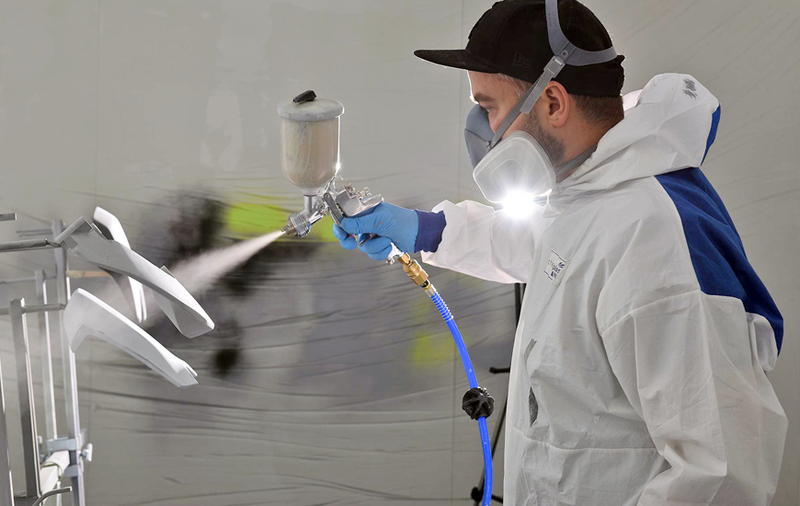 The 3D printing technology is surprising us no end, now by printing body parts for Triumph Daytona 675. 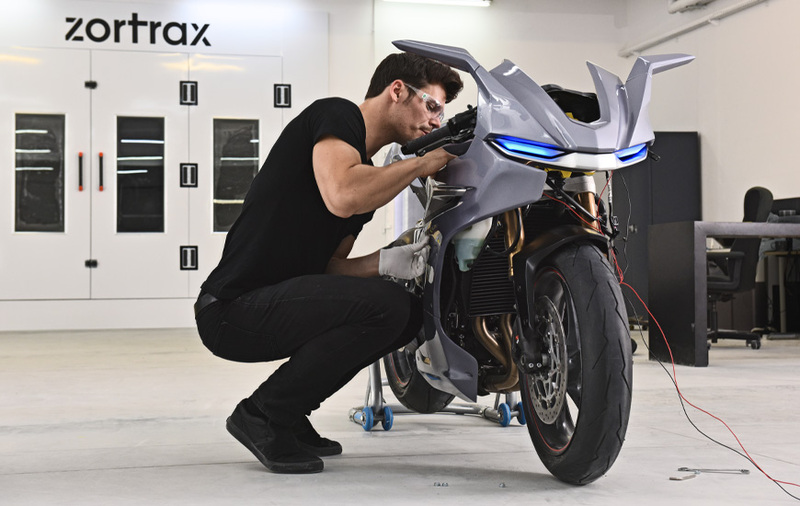 Polish 3D printing manufacturer Zortrax has come up to do this project to test and prove the 3D printers are capable of producing regular body parts for a motorcycle. Zortrax used their Big M300 printer to make fairings, screen, lights, seat and the tank. The process of printing starts with scanning the motorcycle, designing digital layouts and printing. They took one month to complete the entire process. 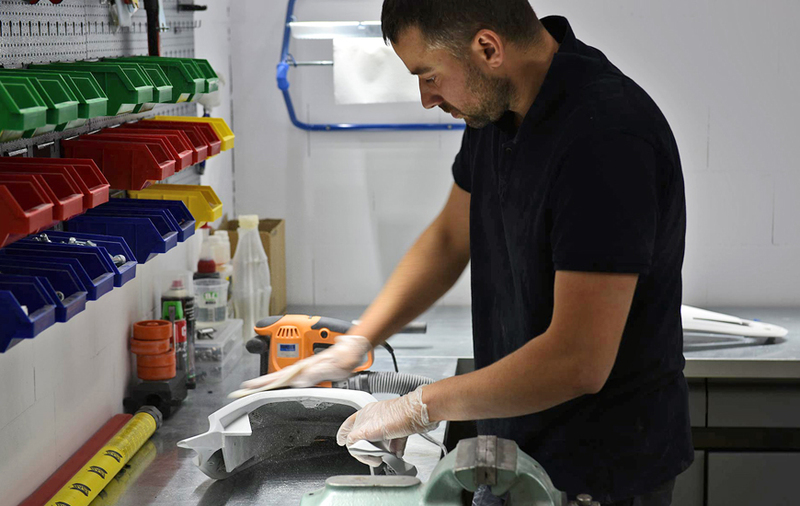 With this advancement in 3D printing technology, Zortrax further says that it is possible to design custom body parts according to the customers' requirements and even the body parts of selected motorcycles can be printed. 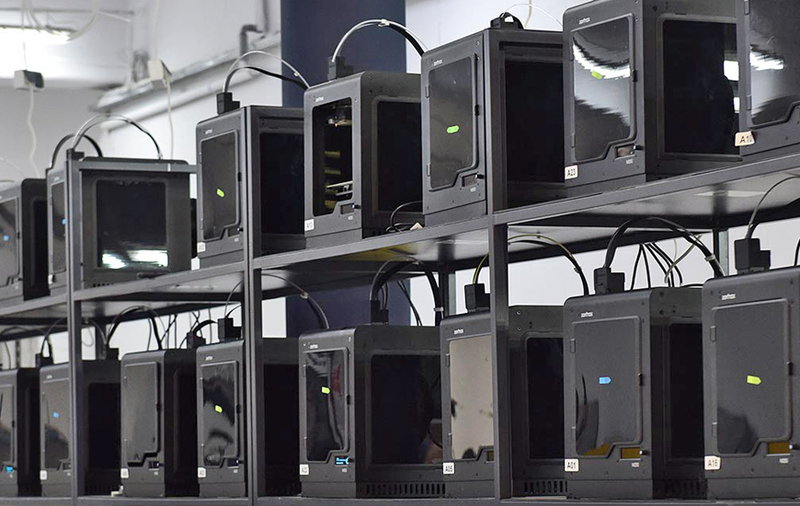 In the 3D printers, many different materials can be used such as ABS plastic, PLA, polyamide (nylon), glass filled polyamide, stereolithography materials (epoxy resins), silver, titanium, steel, scalmalloy (similar to aircraft grade aluminum), wax, photopolymers, and polycarbonate. 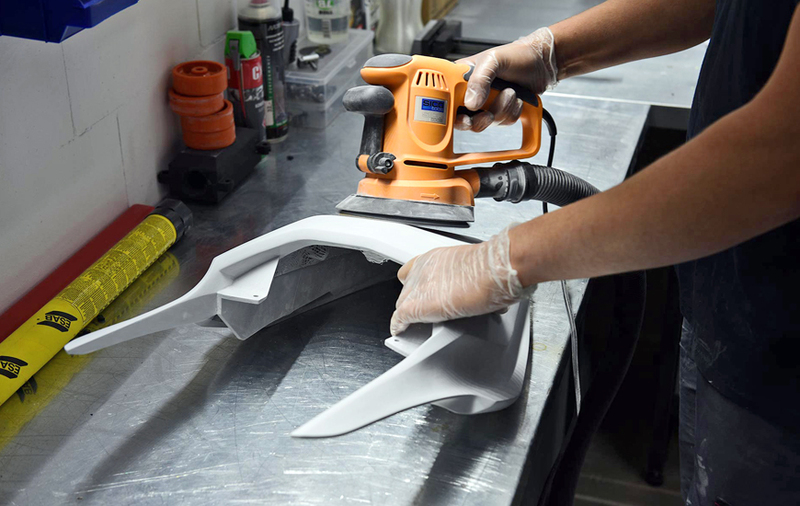 This is not the first 3D printed bike parts, though it's a bright move towards bigger bikes to showcase that 3D printing going to do a tremendous change in the auto manufacturing process. 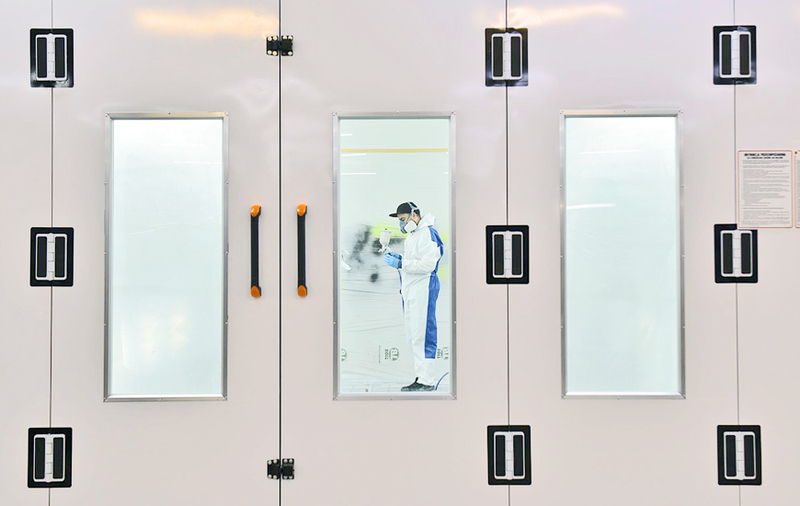 Already companies like Bosch and Alta are using 3D printers for their productions and soon we can see more 3D printed body parts manufactured in the automobile industry. Re: 3D Printed Triumph Daytona 675!